Serbian basketball grew after World War II thanks to the talent, enthusiasm and vision of some pioneers who, thanks to some sort of sixth sense, discovered that the sport was perfect for the mentality and the physical build of the locals. 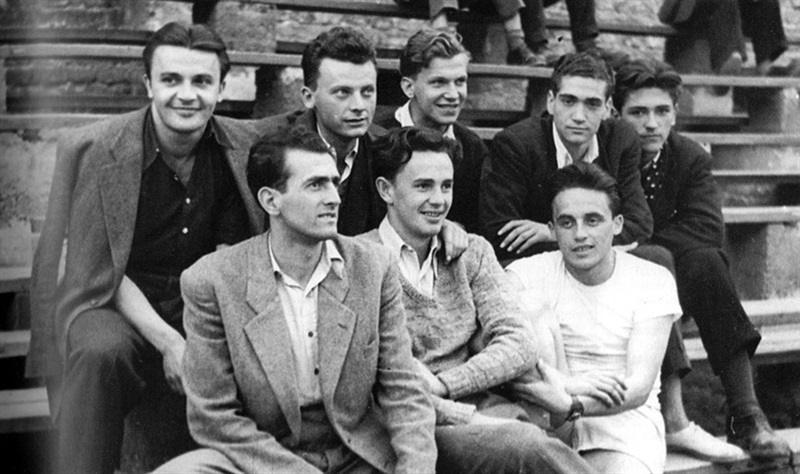 Of course, when in 1945 and 1946 Borislav Stankovic, Nebojsa Popovic, Radomir Saper and Aleksandar Nikolic converged inside the Kalemegdan walls as Crvena Zvezda and Partizan players, nobody knew what heights they would reach. However, those days one could already see their vision, their drive, and their will to work, motivate and organize. 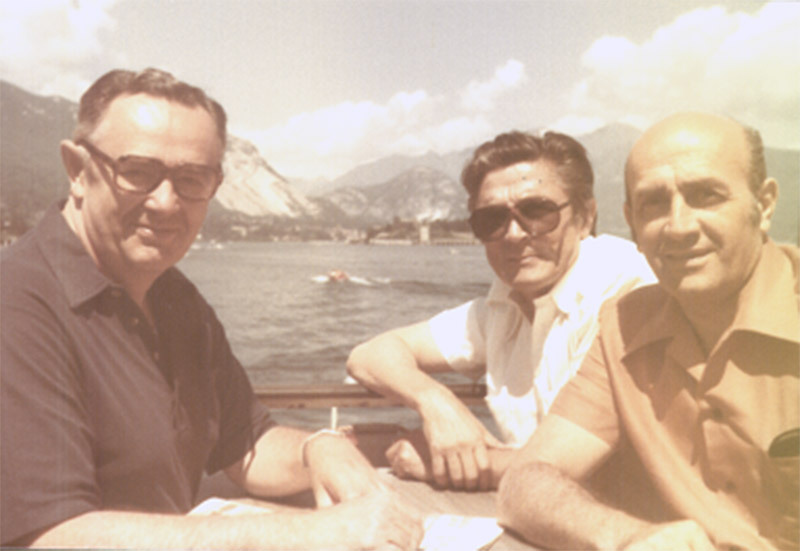 Many years later they would be considered the 'Four Saints' of Serbian basketball, as the four people who earned the most merit for the development of basketball in Yugoslavia. The four of them were players. Nikolic was a point guard, Saper a shooting guard, Popovic was a forward and Stankovic was a center. Probably, the best player among them, the most complete all-around, was Popovic. However, despite playing with the national team, all of them would accomplish bigger goals when they became directors of Serbian -- and even world -- basketball. The 'Four Saints' also had good careers in FIBA. 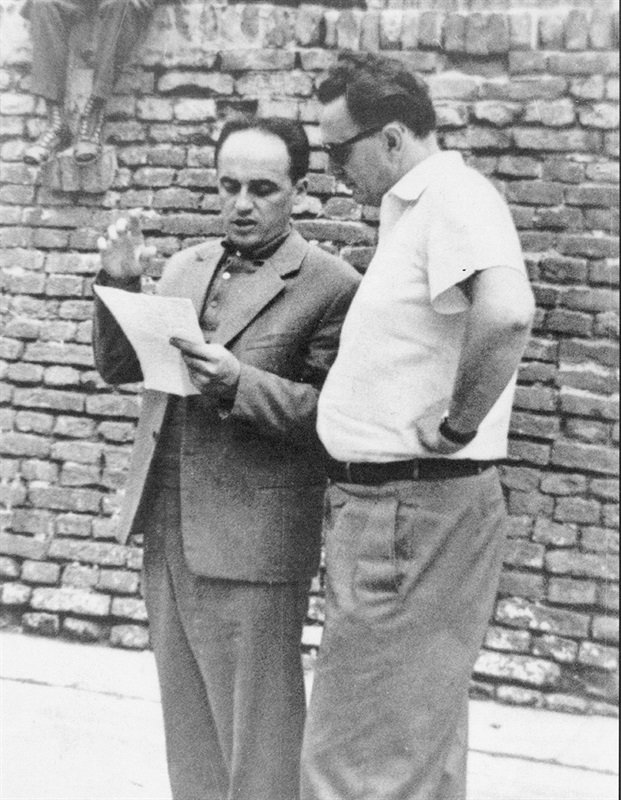 Stankovic met William Jones, FIBA secretary general, during the first world championship in Buenos Aires in 1950. Jones, with impeccable instinct, noticed the potential of Stankovic and brought him into the FIBA organization. 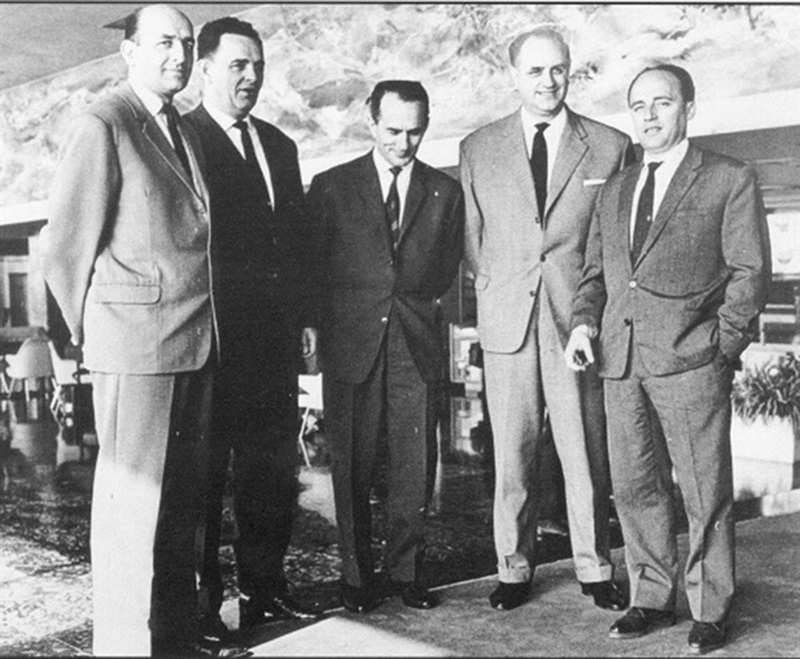 Stankovic was a member of the commission that 60 years ago, in 1958, took the decision to create the Champions Cup, the competition that is currently followed in spirit and tradition by the EuroLeague. 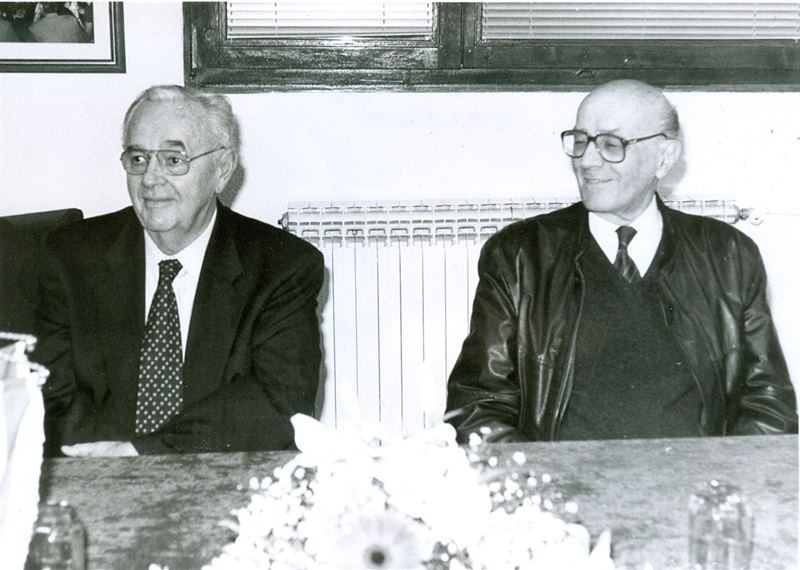 During the 1960s, Stankovic became an assistant to Jones and, eventually, he became secretary general between 1976 and 2002. He is currently secretary general emeritus. Talking about the Buenos Aires worlds, we must remember that Nebojsa Popovic -- according to the book about his life, "Always First" -- scored the first basketball in the history of that competition. It was a free throw he made on October 22, 1950, during the Yugoslavia vs. Peru game, which ended 27-33. 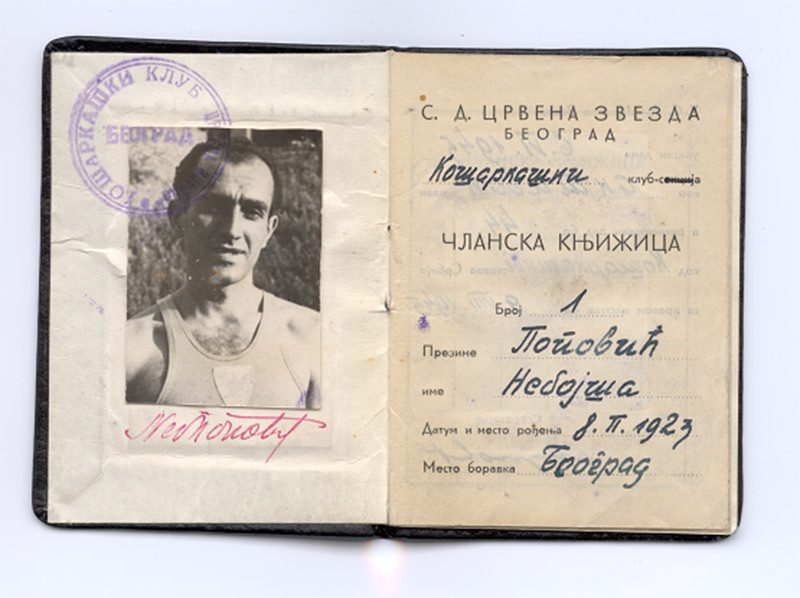 Nikolic was European champion several times with Ignis Varese and he is considered the father of what is currently called the 'Yugoslav School' that produced so many good coaches. Once retired, he was a counselor to some of his best pupils, like Bogdan Tanjevic, Boza Maljkovic and Zeljko Obradovic. The decision to broadcast the game of the round live was a total hit, and it was good advertising for basketball. The phrase "Saturday at 17:00" was reserved for all basketball lovers. When Partizan wanted to sign Mirza Delibasic, the federation wouldn't allow it because the team had already signed Dragan Kicanovic, another jewel from the generation that won the first cadet EuroBasket in 1971. Therefore, Delibasic played in Bosna Sarajevo and, coincidence or not, Bosna won the Champions Cup in 1979 and became the first Yugoslav team to lift that title. It wasn't very democratic, but it worked: players could not leave the country until they had turned 30, and later it was lowered to 28. The good players stayed in Yugoslavia for at least 10 years. Foreigners were not allowed and they were not missed: it was the strongest league in Europe. It's funny, but there is only one picture with the 'Four Saints' together. It was taken in Nice, France, in a qualifying tournament for the Buenos Aires world championship. Stankovic is the third one, Popovic the last on his feet, Saper second and Nikolic fifth in the lower row. There are several photos where just three of them appear, however. There was a fifth man, less well known than these 'Four Saints', but who also deserves credit for developing the game in Yugoslavia. His name was Milorad 'Soko' Sokolovic, a player of the same generation as the others, who was a center at Crvena Zvezda. Sokolovic would become the chief of the basketball section at the Belgrade newspaper Sport. What Bora, Nebojsa, Rasha and Aza (their nicknames) planned, Soko published, informed and supported. It was a real quintet that sometimes lost battles, but that always ended up winning wars. Their legacy is immense. It was the triumph of a vision based on talent, capability and work. Two of them, Stankovic and Nikolic, are members of the Springfield Hall of Fame, and the four of them are in the FIBA Hall of Fame in Geneva. Stankovic is the only one remaining among us, and active in a way, at 93 years old. His opinion is always listened to and the work of the 'Four Saints' is always respected. We should all remember them when the elite of European basketball meets in Belgrade next May to celebrate the Turkish Airlines EuroLeague Final Four. 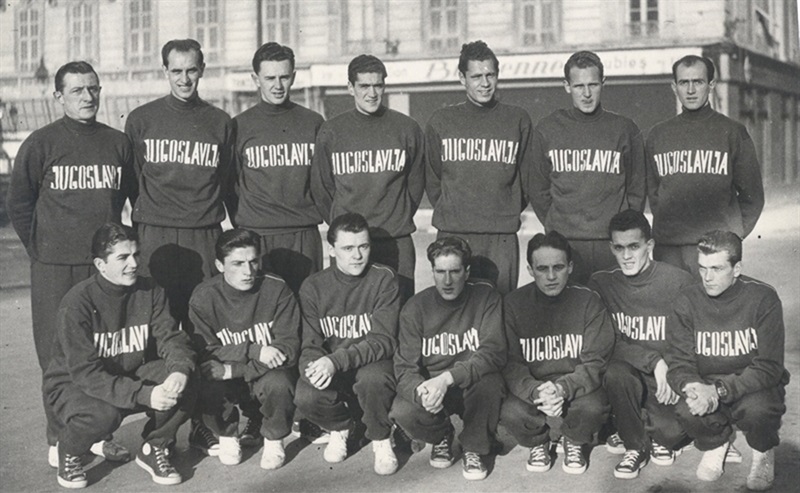 The Yugoslav NT in Nice, France in 1950. The only photo in existence with the Four Saints.